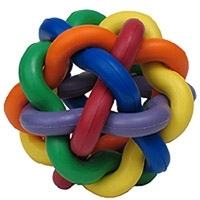 Pet toys take a fascinating twist with this tangles teaser that rolls like a ball. 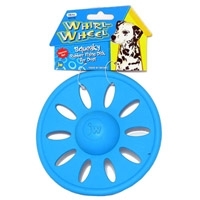 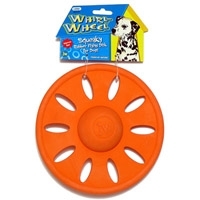 It will be easy for your pet to get caught up in the fun. 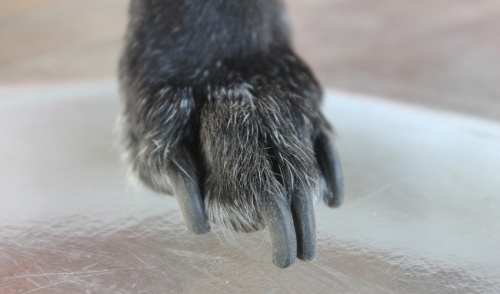 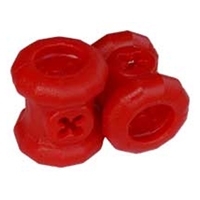 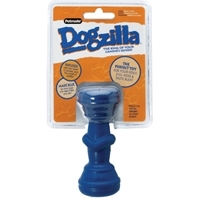 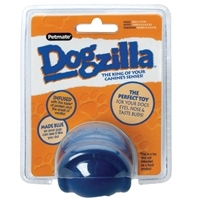 Dogzilla toys are created with a revolutionary new process that infuses protein into the rubber. 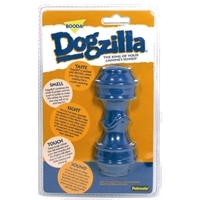 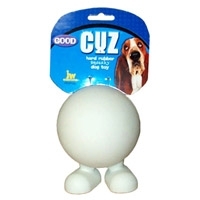 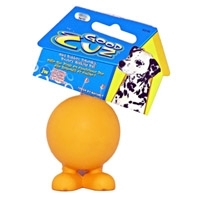 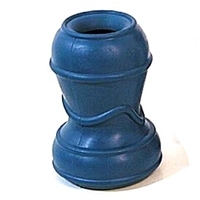 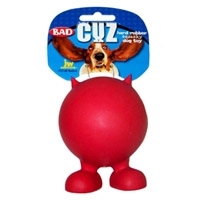 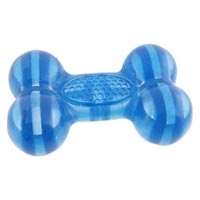 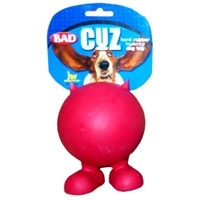 Dogzilla has the right taste, color, smell and shape for your pup.